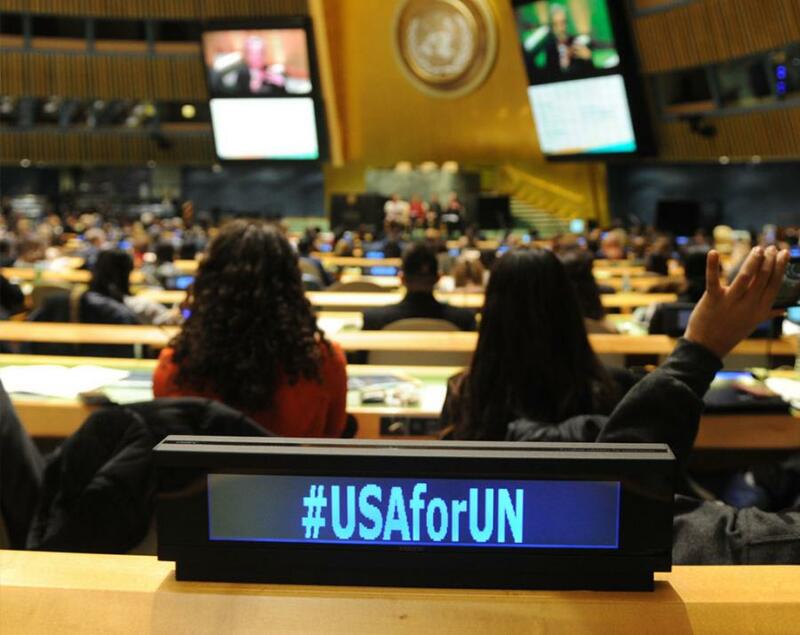 WASHINGTON, DISTRICT OF COLUMBIA, UNITED STATES, February 28, 2019 /EINPresswire.com/ -- A historic number of Americans--including a delegation from Youth for Human Rights International—showed their support for the peace and global engagement at the United Nations Association of the United States of America's (UNA-USA) annual Global Engagement Summit at UN Headquarters in New York City in February, 2019. 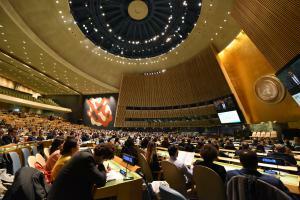 The Summit was opened by United Nations Secretary-General, H.E. Mr. António Guterres. 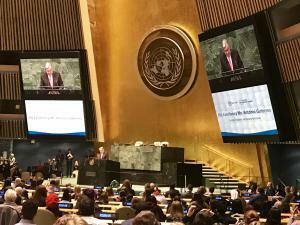 With more than 1,800 global activists in attendance, the Global Engagement Summit was one of the largest assemblies of Americans gathered in support of the UN goals.